There are over 200,000 types of molds that can infest your home. Although some of them are non-toxic, others have been identified as highly toxic and can cause a wide range of illnesses particularly among young children, the elderly, and people with weak immune systems. Thus, it is important to be in a position to detect the microorganisms early before their spread and growth become epic. This is exactly why you need professional mold testing services. Although it is possible to see or smell molds’ colonies, it difficult to spot them in their early stages of infestation. At Aladdin Environmental LLC, we provide regular mold tests in our clients’ properties. However, we understand that there are times when mold tests are more important. For instance, if there has been a water pipe leak in any part of your house, it is wise to have a mold test conducted. Also, if your basement has recently been flooded, a mold test is extremely essential. Furthermore, if you are planning to sell your house, a mold test will be important because a mold infestation can significantly affect the value of your property. Although there are checklists guiding homeowners on how to conduct mold tests on their own, none of them can be said to be a reliable mold test. 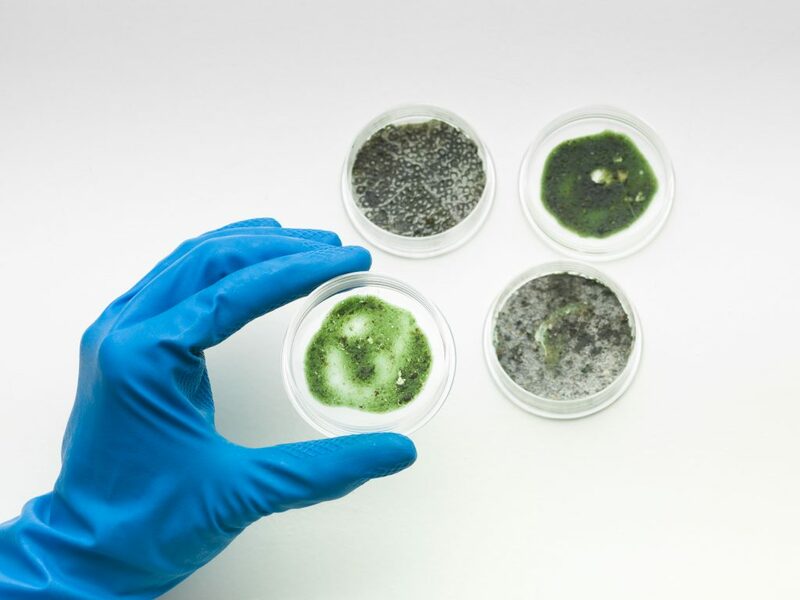 Professionals at Aladdin Environmental have had years of training and experience and are best equipped to conduct mold tests for you. They will identify the type of mold infesting your property and propose the most appropriate mold removal or mold remediation technique. Aladdin Environmental, LLC provides expert mold testing services for residential homes and commercial businesses across San Antonio and New Braunfels.